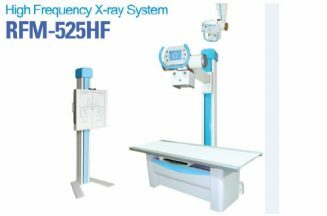 Detail Produk "Chison EBit 50 Portable Ultrasound"
Compared to the traditional dual-beam former on most ultrasound machines, the EBit50 uses quad-beam technology for ultrasound signal receiving. 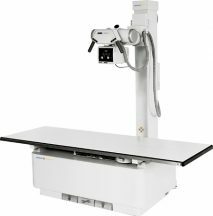 The Chison Portable Ultrasound doubles the volume of signals received from traditional methods, increasing image resolution and generating more accurate images. 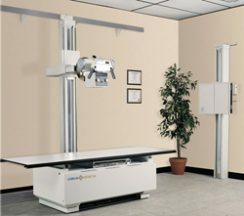 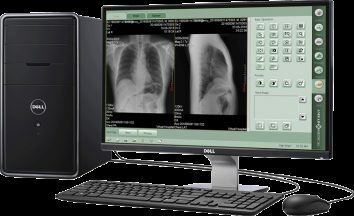 It produces higher frame rates, ensuring better diagnostic confidence and efficiency, especially for moving organs.